YNW Melly is one of the young artists who is predicted to have a breakout year in 2019 but will that actually happen? 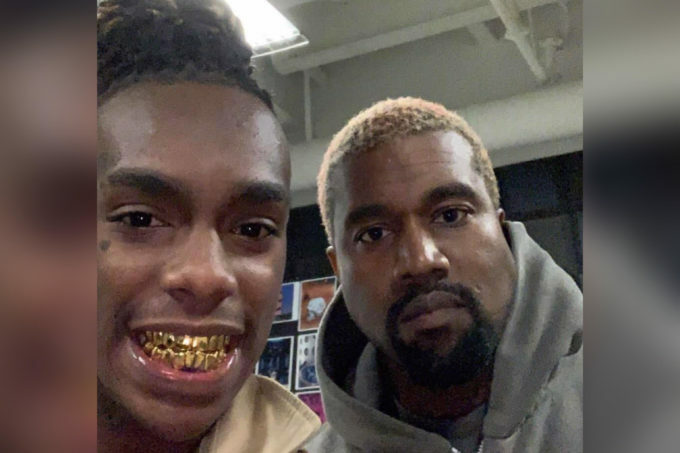 The Florida rapper-singer behind the viral hit ‘Murder On My Mind‘, is releasing his new project WE ALL SHINE tonight which has a superstar guest appearance on Kanye West. He assists Melly on track #9 ‘Mixed Personalities’ which is available for stream now. Check out the auto-tuned filled track below along with the music video directed by Cole Bennett.